Larry is the bonsai curator of the Denver Arboretum and we are most excited to have him back with us at PCBonsai. This class is for all levels of bonsai enthusiasts from beginner to experienced, and will expand your knowledge of basic bonsai. Larry will bring, for sale, a select group of trees that he personally collected from the high elevation of the Rockies. Plant City will also offer a mix of trees specially priced for sale that day. 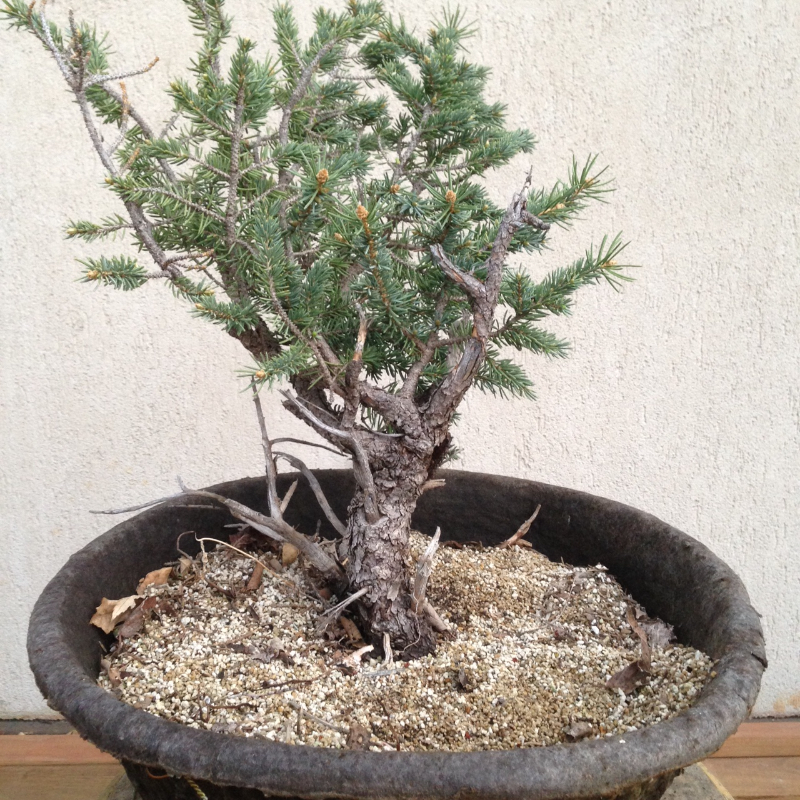 His mission is to acquaint you will the Yamadori process and guide you in styling and furthering your trees. This is truly a class not to miss! mail us a check if you prefer.